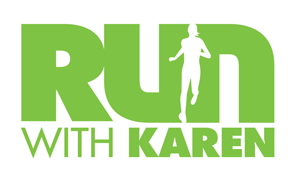 I consent to having Run With Karen collect my name and email address. I am based in the Hope Valley in the stunning Peak District, where beautiful and challenging running is a given, however it is possible to find some flatter locations where we can focus on technique too. I occasionally work in the Richmond and Twickenham area of SW London so face-to-face sessions may be possible – please enquire regarding availability.